merci pour ce gentil partage. Belle fin de journée. Adorable card and thanks so much for the cut file! Thanks so much for the file! It's adorable and I really appreciate the tutorial! TERRIFIC card! I just LOVE that it is a shaker too! So much fun! This is adorable!!! That file is fantastic! Oh THANK YOU! Your cup is more then adorable and I can't wait to make a few! Super sweet shaker coffee cup card...love it!!! I just love how you made this card....adorable! Thanks for the cut file! Juliana! How CUTE is this shaker?! I love it!!!!!!!! Fabulous shaker card, love the colors and those sequins are awesome, Juliana! Happy hopping! Wow! 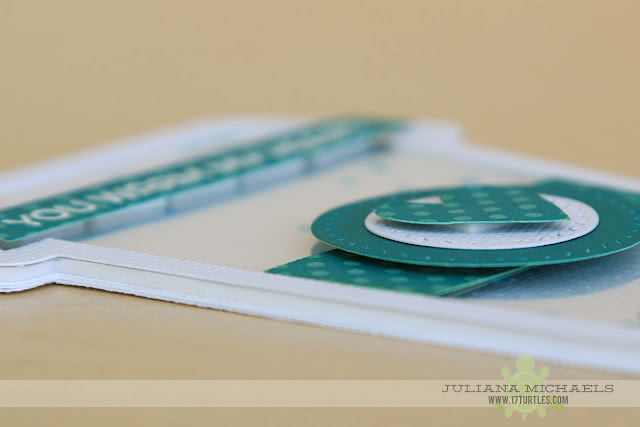 A shaped card AND a shaker card. Very cool. Love your shaker coffee cup card! The sequins you used are beautiful! Love the bright color too! wow amazing I love the shaker card and the fab cut files ...thanks !!! What a fabulous shaker design! Love it! Adorable shaker! Thanks SO MUCH for the download!! Fabulous colors and sweet shaker card! Oh how fun! 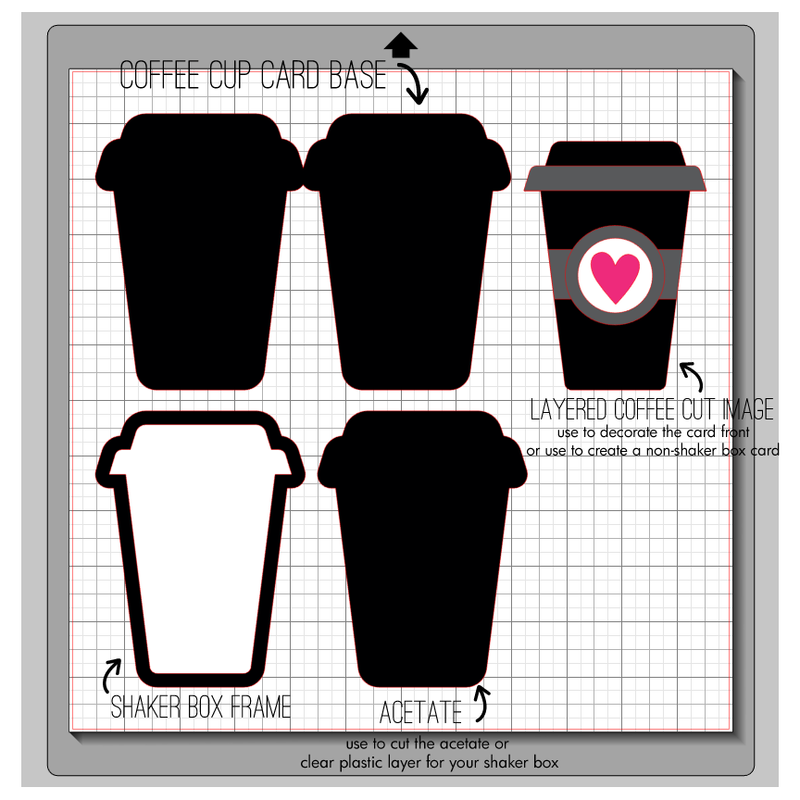 I love your shaker coffee card and that it is in the shape of the cup! LOVE it!! This is just and adorable shaker card! Every time I drink coffee I feel like it has sparkles and glitter in it anyway - so why not make a card that epitomizes that. Gorgeous design! Love love love this adorable shaker card! I totally ADORE your sweet shaker card! This is just as cute as can be and I love the colors you used! this is super cute love the shape!!! This is a super cute shaped card and even cuter as a shaker! Great card! Love this super cute shaped shaker creation! shaker coffee cup?!! love this! If only I could use the file...your card is lovely! What a fantastic shaker card! Love the colors! This is an awesome shaker card! Thanks for the free digi file; I'd love to make one, too. Such a cute shaker card. Thanks for sharing. such a cute shaker card!!! Wow such a great shaker and thank you very much for the digital cut file. coffee theme. a shaped card. a shaker card. super awesome! Love this summery card! Your shaker is so cute! Great idea for a shaker card! Love! that card is awesome and love that you made it a shaker too! thanks for the digital download! 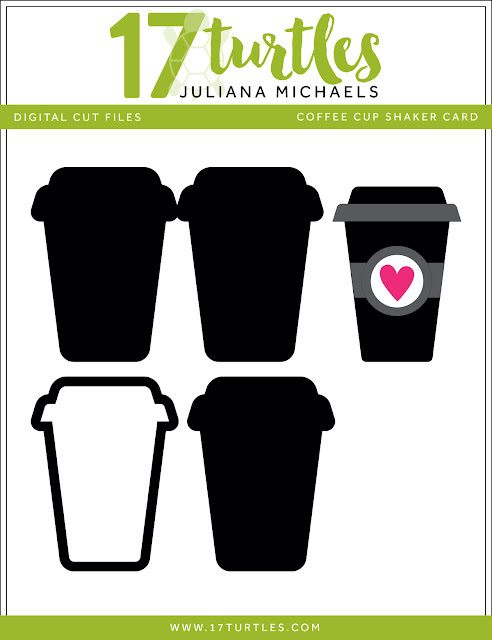 OMGosh love this coffee cup shaker card, so fabulous. Awesome Shaker ~ love it! Great shaker card! Thanks for the cut file!!! Such a PERFECT card for the hop -- such a super pretty shaker! Such a fun shaker!! Thank you for the file- I used it for the fall hop today! Hello, I am trying to make this cute card, I am using the cricut explore air. Any tips, because the frame of the cut file won't cut. Any help is appreciated. Which file type are you trying to use?